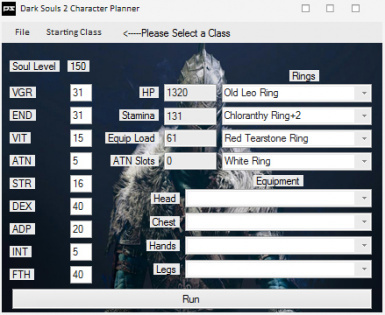 This little utility allows you to plan your character. This includes it's stats and rings/equipment. It has the ability to save and load so no need to keep remaking you character just so you don't over level something in the future (or something). 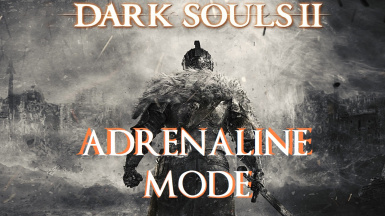 Want something a little different for your next DkS2 run? 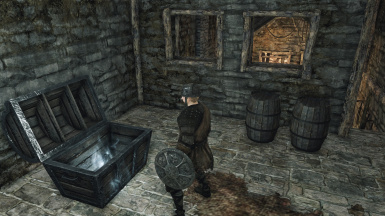 Inspired by HotPocketRemix's DkS1 mod, this is a lore-unfriendly mod that moves nearly all the loot in the game around randomly. 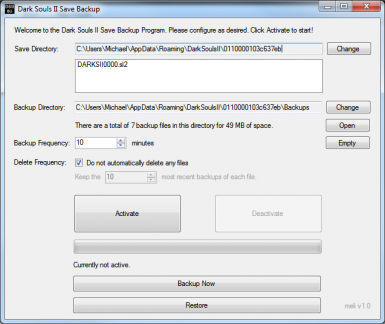 This is a GUI based program to handle automatic save backups for DS2. Supports custom save/backup directories, backup file management, multiple save files, custom update frequency, instant restore, and more! 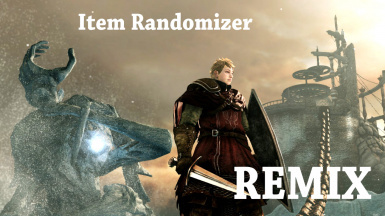 New version of Jgwman's Item Location Randomizer. Now with new features like key randomization and cheat lists. Changes and adds enemies to most of the game, from Things Betwix to Aldias keep. 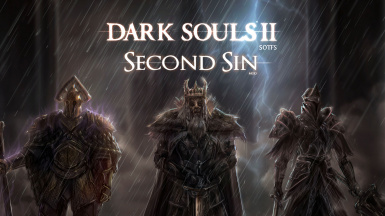 Experience new challenges in DkS2: SotFS! 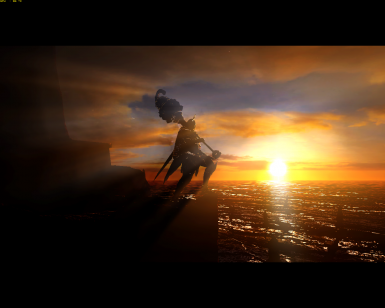 Enemies that have previously been easy prey for the Bearer of the Curse may now become feared opponents. 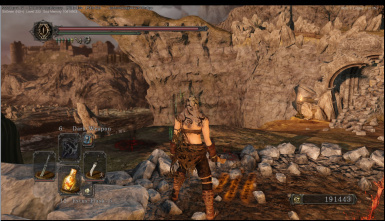 Use the default settings or customize the speed of every single enemy type in the game to your own liking. My vision of Scholar of the First Sin melee combat - faster, more intense and challenging. Various tweaks. Only for STEAM offline mode! This autohotkey script will add a semi autorun function to the game.